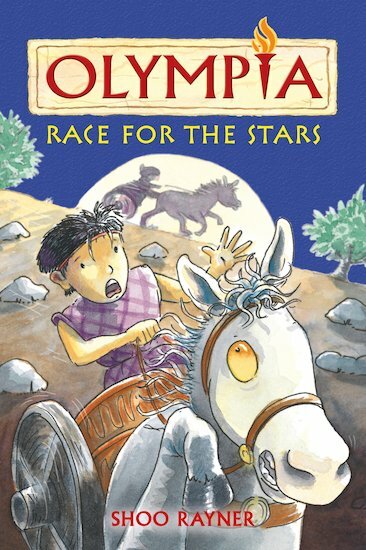 Olly’s sister, Chloe, is desperate to compete in the Junior Chariot Race. But it’s tough being a girl in Ancient Greece. Can Chloe triumph over the boys? She’ll have to race for the stars! A funny story set amid the ancient Olympic Games, which offers an exciting historical overview of Ancient Greek life and culture.